Michael and Liz, South Africa. Tennis, boules, swimming, ball games and board games are all on offer at the farmhouse, with cycling, hiking, sight-seeing, riding, golf, wine trips, cookery classes, beaches and much more in the local region. Tennis, boules, swimming, ball games and board games are all on offer at the luxury period farmhouse. 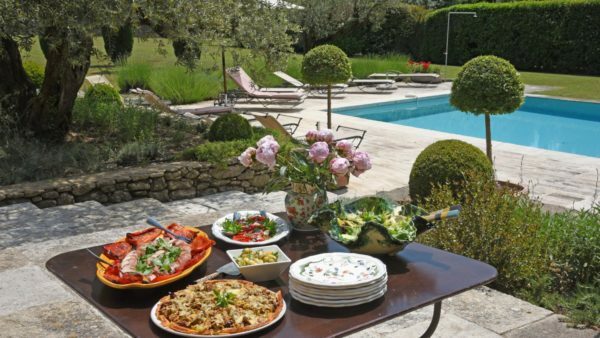 Whether you just want to chill out and relax by the pool during your holiday, play tennis on our special all-weather surface (with or without a private tutor) or play boule at the house over a glass of rosé before dinner – whatever your choice – Mas des Vignes Folles is ideally situated. “The tennis court got daily use and the boys have become expert at petanque” - Vic and Helene, London, England. Mas des Vignes Folles is the perfect start point for many cycle rides. There is an excellent cycle hire shop in Bonnieux offering electric and push bikes and they will deliver to the house. 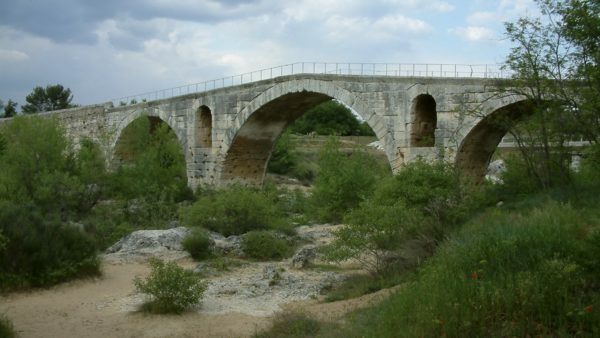 A Veloroute runs between Cavaillon and Apt partly along the old railway line. It is a great way to cover the kilometers quickly and safely and can be accessed via the Pont Julien which is near the house. There are some wonderful routes to discover particularly taking in the pretty perched villages, most of which have cafes for that much needed drink. If staying in peak season, it is a good idea to book bicycles etc early – by 1st June if possible. The Luberon mountain range is a national park with well preserved natural areas with designated hiking trails. There are many marvellous walks straight out of the garden into the countryside around. A perfect evening walk (with sightseeing thrown in) is to stroll up to Bonnieux via ancient droving paths, enjoy an aperitif in the village before meandering along the footpath, around Chateau Canorge where “A Good Year”, starring Russell Crowe, was filmed in 2006 and then back to Mas Vignes Folles for dinner. Although not a Box Office hit, the film was widely acclaimed for its fabulous photography of the area all around Bonnieux and it is worth watching for that aspect alone. It is available on DVD. 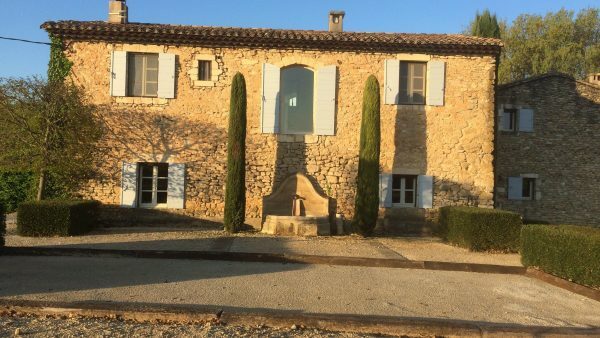 There are several excellent golf courses in the general area including the Provence Country Club at Saumane-de Vaucluse, just 20 minutes away. The local villages each with their own colourful weekly markets which are the very essence of Provence, are a must during your visit. 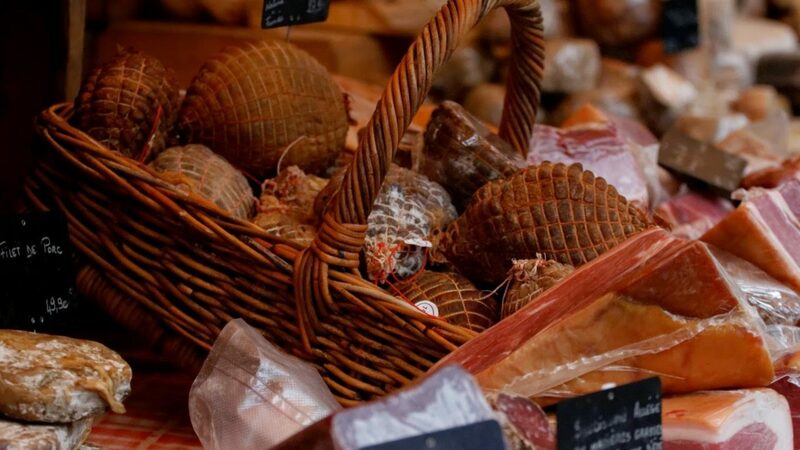 Bonnieux’s market day is Friday, the same as Lourmarin just 20 minutes away. We recommend visiting both if you have the stamina. On Saturday, the town of Apt, 8 kilometres away, is transformed into one massive market selling everything you can possibly imagine: clothes, fabrics, produce of every description, pots and pans and a great deal more. You will not go home with an empty basket. There are international music and drama festivals every summer including memorable concerts in Lacoste and the the hill-top church at Bonnieux as well as further afield in Avignon. There are many beautiful beaches to enjoy including Cassis, a charming fishing village near Marseilles, where you can take a boat trip along the Calanques, dramatic limestone cliffs which plunge into the Mediterranean. Cannes and St Tropez with their hustle, bustle and glamour, are approximately 2.5 hours away, depending on the time of year. In the immediate vicinity Bonnieux must be explored. It is an ancient fortified village, with human settlements established as far back as the Neolithic era and the Bronze Age. Narrow, steep paths wind up between the houses from the bottom part of the village to the top where there is a splendid 15th Century church. 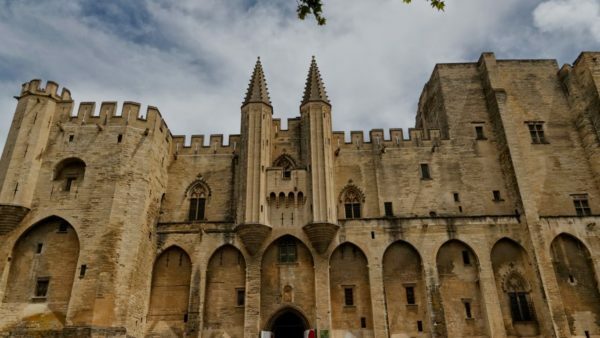 If you prefer sightseeing further afield, Aix en Provence, the city of fountains, Avignon a UNESCO World Heritage site (pictured below), Arles, Isle sur la Sorgue, Lourmarin, Nimes, St Remy, Les Baux and Marseilles are just a few of the highlights not to be missed. 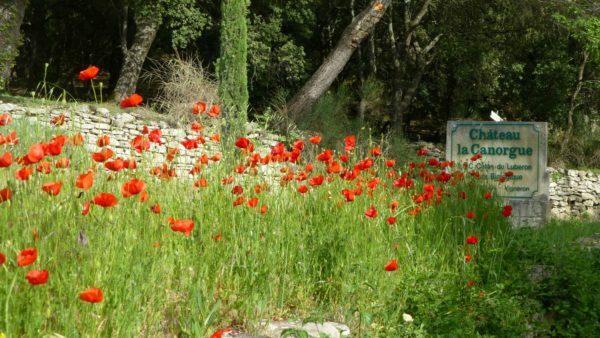 With their museums, culture and history, they offer a welcome change to the peaceful life of the Luberon. Cookery classes can be arranged as can riding and tennis lessons. Other activities locally include: Museums, Antique Hunting, Theatres, Cinemas/Movies, Rafting, Kayaking, Boating, Mountain Biking and Wildlife Viewing. And for something different and awe-inspiring, hot air ballooning takes place in the valley nearby. There really is something for everyone. Details of most of the above activities are provided at the villa. For wine lovers, there are many vineyards to visit where the conviviality of the owners make the tastings fun and informative. 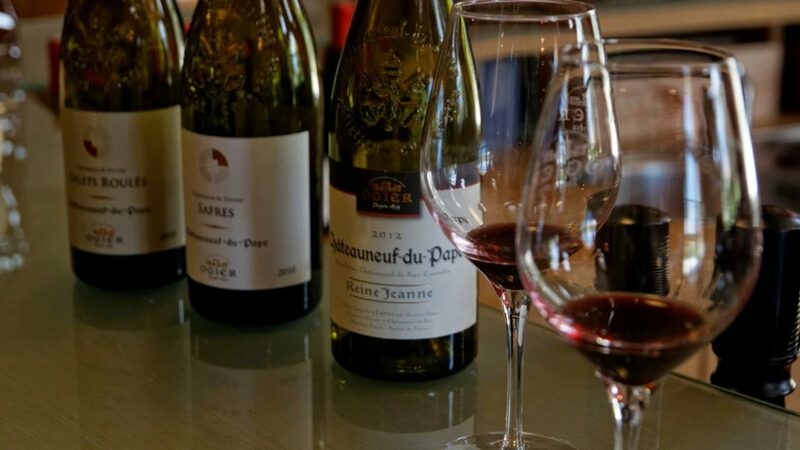 The local vineyards offer tastings which are great fun or you can go further afield to areas such as the famous Chateauneuf-du-Pape vineyards which are just over an hour away. Or further afield to Beaune perhaps.